The summer of 2016 was one of the hottest on record, according to data and analysis from the Icelandic Met Office. Looking at the four-month period of June-September, the average temperature in the capital Reykjavik was 11.0°C (51.8°F). Reykjavik has only ever seen warmer summers than this on four occasions since continuous measurements began in 1871 – these years were 1939, 1941, 2003 and 2010. 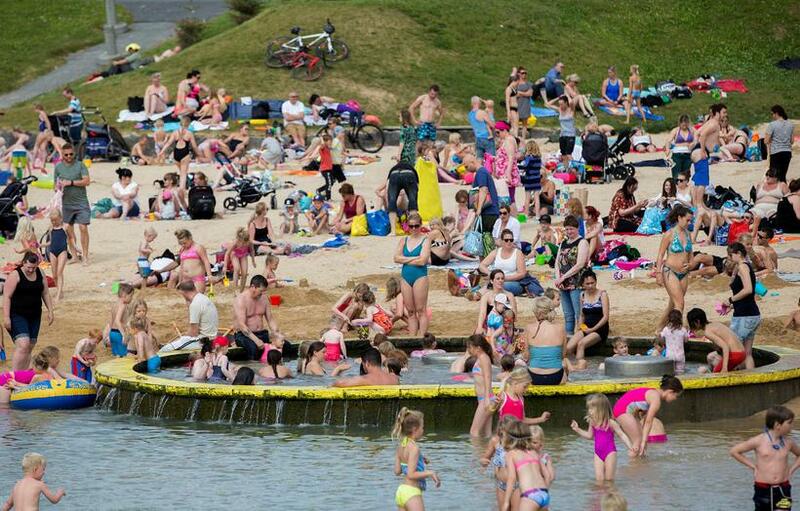 The average temperature in the North Iceland town of Akureyri this summer was 10.3°C (50.5°F). This is the 21st highest summer temperature there since records began in 1882. The summer was also very calm, with wind speeds nationally the lowest Iceland has seen in 13-14 years.